Dr. Gary D. Cannon is one of the Seattle area’s most versatile choral personalities, active as conductor, musicologist, and singer. In 2016, he founded the Emerald Ensemble, a professional chamber choir engaging the region's leading ensemble singers. Since 2008 he has served as conductor and Artistic Director of two prominent community choirs. The Cascadian Chorale, a chamber choir based in the Eastside suburb of Bellevue, performs a breadth of mostly unaccompanied repertoire including many premieres of works by local composers. The Vashon Island Chorale, numbering 80–100 singers, is a focal point of its island’s arts community. At the invitation of Early Music Seattle, he founded and directed a Renaissance choir, Sine Nomine (2008–15). He has three times conducted for Vashon Opera. 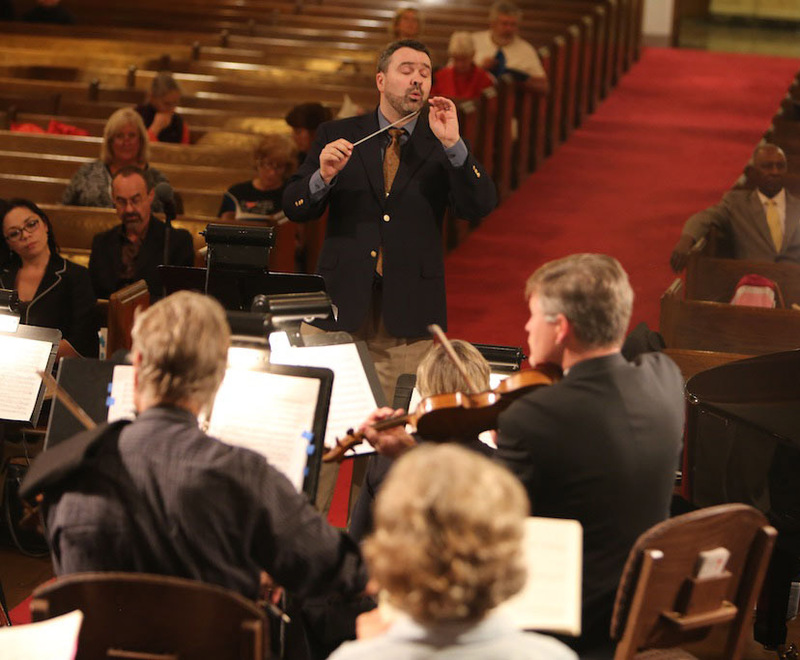 Equally comfortable directing professional and volunteer ensembles, Cannon has also conducted Anna’s Bay Chamber Choir, Choral Arts Northwest, Earth Day Singers, Kirkland Choral Society, Northwest Mahler Festival, Seattle Praetorius Singers, several choirs at the University of Washington, and others. 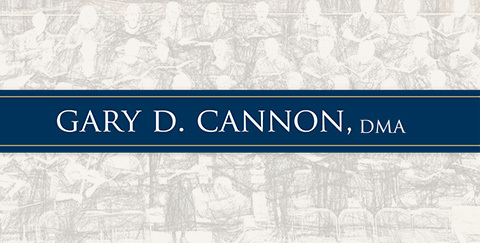 Cannon lectures for Seattle Symphony and has provided written program notes for choirs across the country. His research and writing topics span music of nine centuries, with special emphasis on William Walton and other twentieth-century English composers. He taught at Whatcom Community College (2004–6), where he received the Faculty Excellence Award. As a tenor, he has appeared as a soloist with Pacific Northwest Ballet, Seattle Philharmonic, and the Auburn, Eastside, Rainier, and Sammamish Symphony Orchestras, as well as Byrd Ensemble, Choral Arts Northwest, Master Chorus Eastside, St. James Cathedral Cantorei, Seattle Bach Choir, and Tudor Choir. A California native, Cannon holds degrees from the University of California at Davis and the University of Washington. a reading session of the Mozart Requiem. Below are recent excerpts from the Cannonesque blog. Click on any entry to read the entire article.